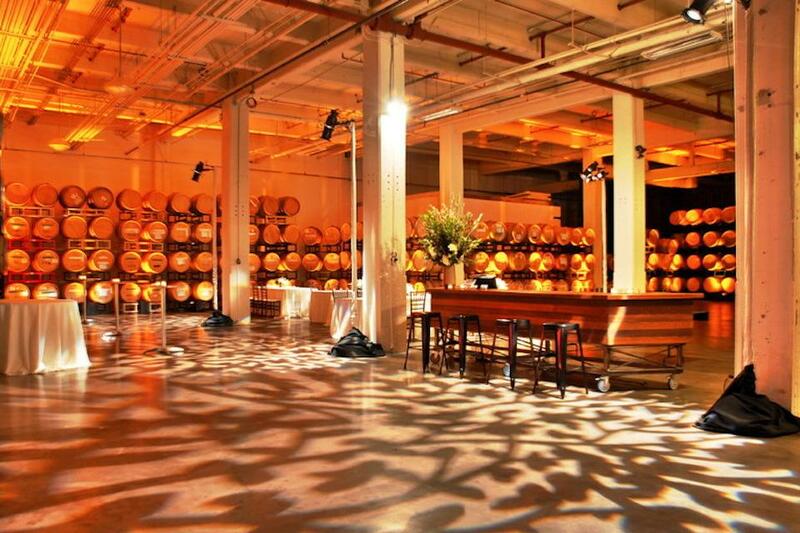 Rent Dogpatch WineWorks | Corporate Events | Wedding Locations, Event Spaces and Party Venues. Dogpatch WineWorks is an event venue and fully functional urban winery located in the Dogpatch neighborhood of San Francisco. We customize events to suit your vision and budget. We offer a variety of corporate team building activities. Pricing depends on number of guests and space required. Need a distinctive event space for a corporate event, holiday party, birthday bash or wedding? Our barrel room is the perfect canvas to paint your picture perfect event. Space is variable to accommodate groups large and small. Pricing depends on the number of guests and space required. We offer customized event planning services as well as group and team building activities such as blending sessions and blind tastings. See how we can help you create a memorable event in our urban winery. Our tasting room is a low key, inviting urban setting that pours variety of wines available by taste, glass or bottle. The list will never get old as we rotate wines throughout the year. It is open on Sundays from 12pm-6pm. Walk-ins are welcome. We recommend advance notice for groups of 6 or more. We will help you make a handcrafted barrel of custom wine from start to finish. The beauty of our program is that you can be as hands-on as you'd like and learn about winemaking or we can do all the work for you. Either way we guide you through the decisions that tailor the wine to your stylistic preferences. Learn more about making your own wine with Dogpatch WineWorks.